Quick Dry Cleaning (QDC) Software suite is for dry cleaning/laundry business automation which helps in customer relationship management, garment tracking, field services and online ordering. 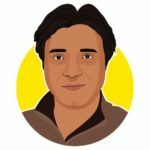 Saastras Editorial team interviewed Rachit Ahuja, Founder of Quick Dry Cleaning Software, to know more about the product, key business problems it solves, and how it is helping businesses. Rachit: Dry Cleaners manage such a huge volume of garments on daily basis. One of the biggest problems of Dry Cleaning businesses is misplacing clothes due to ineffective tracking. Further, delays & wrong deliveries leave the customers frustrated. Also, with a mobile phone in the hands of today’s buyer, they always expect for booking, tracking or paying for their orders on the go. Who are your customers? And why they do need your product? Rachit: Dry Cleaning & Laundry SMEs having annual revenue more than Rs. 20 lakhs are our ideal customers. 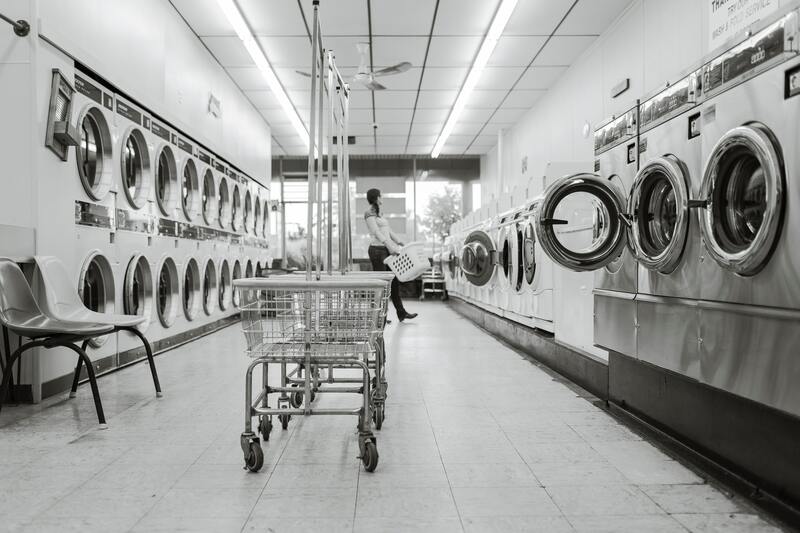 We help dry-cleaning and laundry business reach their potential which otherwise is always underutilized due to dependence on manually driven processes. Automation makes Store Operators’ work easier, intuitive and less tedious. The Business Owners find it easy to manage and track their business and employees using QDC and the dependence on their physical presence is decreased. We also equip business owners with data insights about their business which helps them make key business decisions thus contributing largely to the growth of their business. 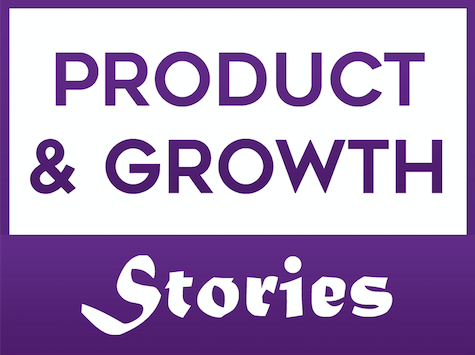 With whom does your product compete in the market? How is it different or unique from others? Rachit:Outside India there are a few products, which are our counterparts. We share healthy competition with global products like CleanCloud App, SPOT POS, Compassmax, Liberty Touch Control etc. QDC is much more than a POS. It is a complete business management application suite. Our focus is to solve real time problems faced by the businesses and that goes beyond POS related issues. Our mission is to help business, employees and customers achieve better experience and returns. Our success is driven by the success of our customers. Who are your product users? What are the different usecases of the product? Rachit: Store operator and Business owner are key users of our product. Operators use QDC for managing customers and orders, multi-channel communication, tracking garments, generating invoices, managing deliveries, and accepting payments. While Business Owners monitor their order pipeline, customer feedbacks, customer engagement, and revenue. Rachit: One of our clients, Rajat, a dry-cleaning business owner based out of Delhi NCR stumbled across our product while researching for a business automation solution that could prevent him from losing garments between his store and factory. Having just lost a saree worth Rs 1.2 lakhs, Rajat was keen on saving this kind of loss in future. 6 months into implementing QDC in his business, Rajat calls us up and starts thanking us in an almost emotional state. He has not lost a single garment in that 6 months’ time of implementing QDC. Also, he became popular in his neighborhood as a dry-cleaner who sends bank like SMS alerts. Rachit: Refer this video for the product overview. Rachit: We have been working towards improving the efficiency and effectiveness of the Dry Cleaning businesses but the software cannot solely achieve it. For the complete automation, there has to be a seamless transfer of information between QDC and various hardware used by laundries (eg. conveyers, machines etc). Human errors and losses caused by it can be avoided by complete automation which can only be achieved when software communicates seamlessly with hardware. One garment wrongly delivered to a customer actually means paying compensation for 2 mixed garments and it may amount to thousands of bucks. This can completely be eliminated with conveyor belt integration. Instead of human picking up the drycleaned garments from racks, the software can pass a command to the conveyor belt which brings the right garments to the counter. Similar integrations can be achieved with a weighing scale, laundry lockers, washing machines etc. The challenge is to build the synergy between these two pillars on which the modern day business stands. We are now actively working with OEMs (Like Electrolux, Fabcare, Stefab etc) to help them build firmware and IoT capabilities to achieve this vision of seamless communication of hardware and software. Rachit: Our next aim is to help our customers achieve 10X growth. With the help of data science and predictive analysis, we aim to equip our users to be able to deliver superior customer experience that differentiates them from their competitors and add stickiness to their service. Using predictive analysis we enable our users to identify at-risk customers. We plan to extend this capability and offer relevant services, offer or communication based on customer persona and past history. 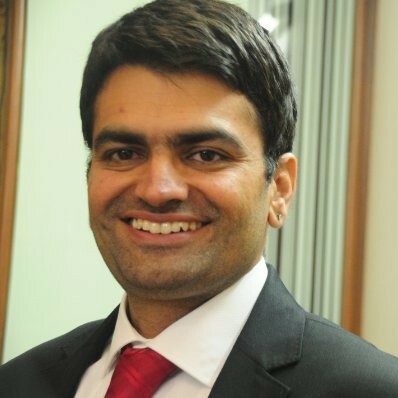 Rachit Ahuja is the founder of QDC. Rachit is an entrepreneur at heart, cricketer by passion and actor by talent. He believes in making this world a better place and so occupies himself in activities that lead to it. Rachit is responsible for developing QDC business, building up community, strategic partnerships and pro-actively looking out for openings to make dry cleaners lives better. He is a natural leader who makes every day a chance to learn and innovate!